Steven is the President of the Bill Prankard Evangelistic Association. Steven shares Bill Prankard’s vision for spiritual revival in Canada and has the same heart for Canada’s Indigenous people. 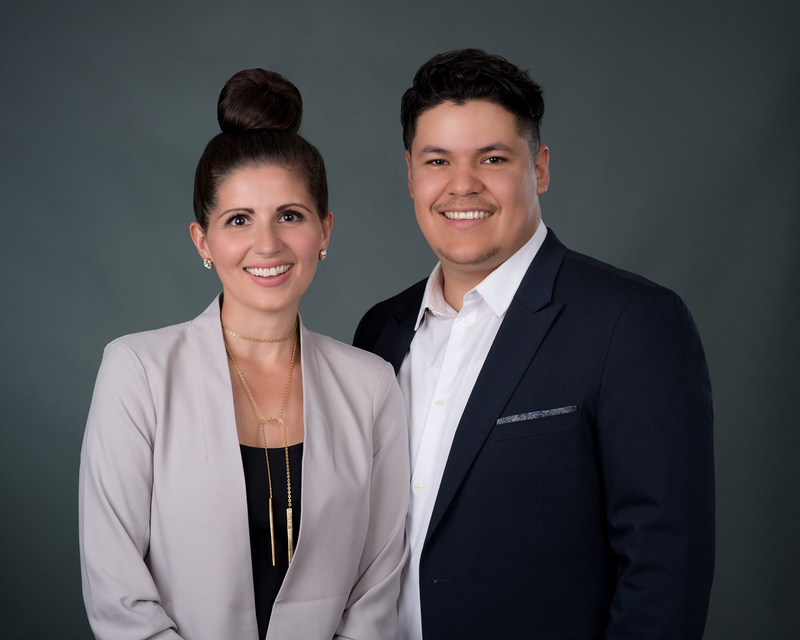 Under the mentorship of Bill Prankard, Steven has become a dynamic minister of the Gospel across Canada and in communities throughout the Canadian Arctic. His powerful story of God’s miraculous healing power in his life after suffering the trauma of sexual abuse, along with his Inuit heritage, resonates with the youth of Canada’s Arctic. 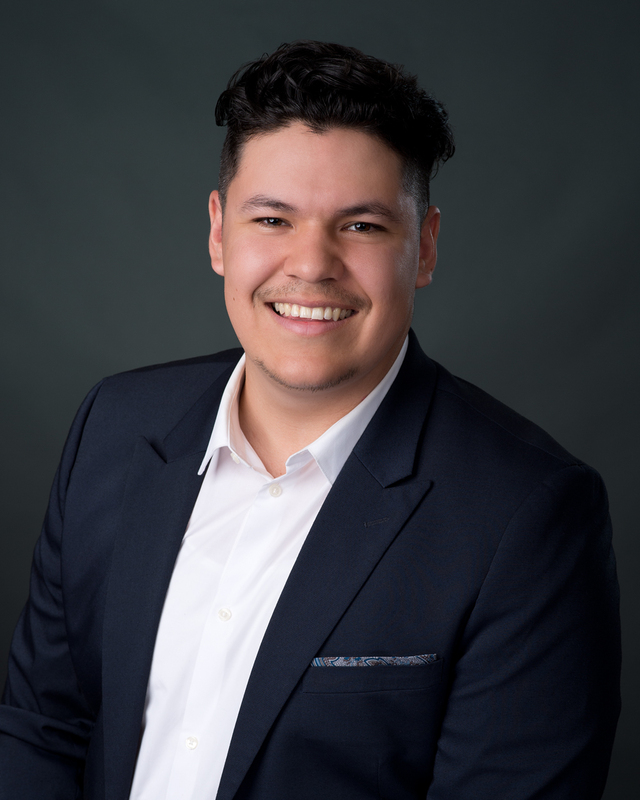 He spearheads Arctic Hope, which is a Spirit-empowered ministry designed to address the epidemic of youth suicide and social crisis in the Arctic, to bring healing and hope to those who are broken, and to prepare Inuit youth to become effective future leaders. Steven’s wife Becky is an integral part of the ministry. They are parents to three beautiful little girls. Bill is the founder of the Bill Prankard Evangelical Association. BPEA has been working among Canada’s Inuit for the past forty years. 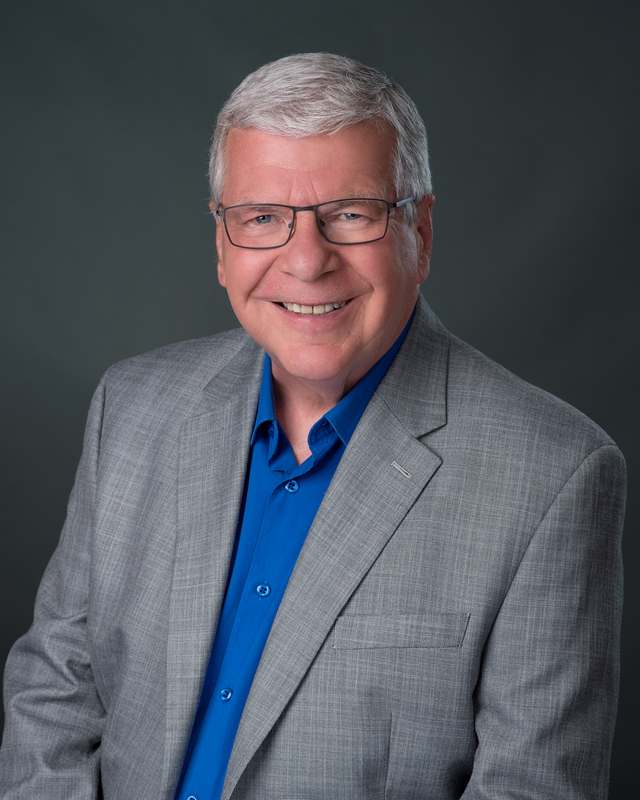 Bill Prankard and BPEA have mentored Christian leaders and pastors and conducted numerous conferences and church meetings. During the forty years Bill has established a positive relationship and rapport with several communities and community leaders in Nunavut. Becky is the Administrator of The Arctic Hope Project and the wife of Steven Carleton. She previously worked as an Executive Assistant to Members of Parliament on Parliament Hill, as well as to a CEO in the Private Sector. She and Steven carry the vision of the Arctic Hope Project. In many ways, they embody what emotional restoration can look like after overcoming traumatic experiences. 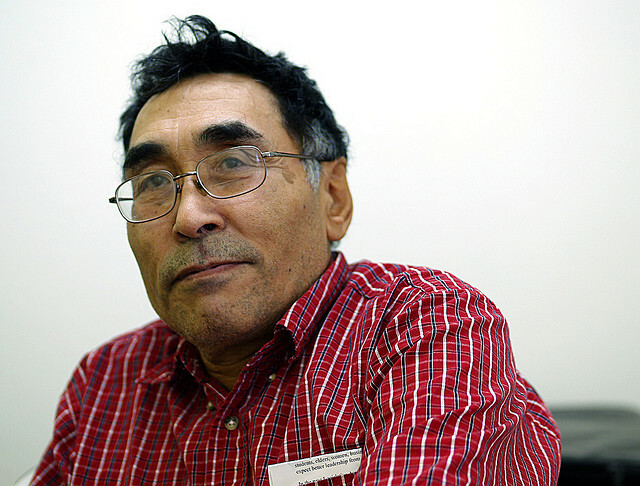 Tagak Curley is an Inuit leader, politician, and businessman from Nunavut. As a prominent figure in the negotiations that led to the creation of Nunavut, Tagak is considered a living father of confederation in Nunavut. He is a former Nunavut Government Cabinet Minister, and is one of the most respected Inuit in Nunavut. His ability to dream and persevere through adversity will inspire and teach the AHP youth participants how to develop purpose for their lives. 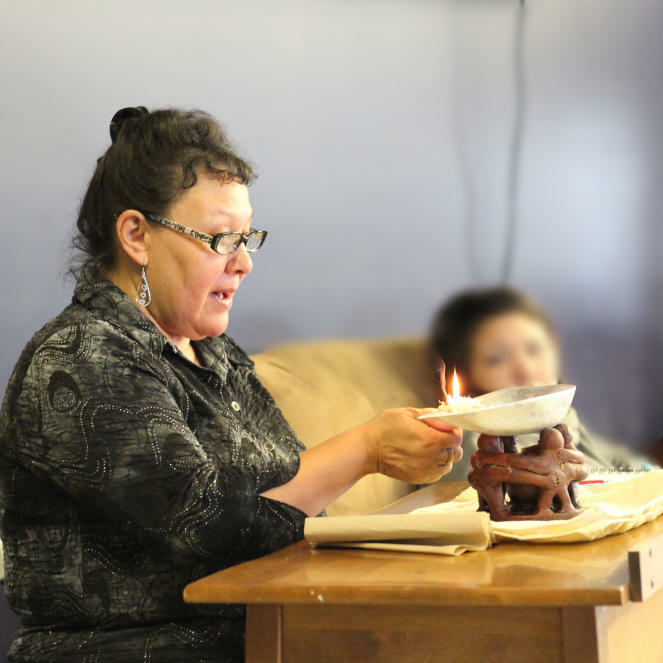 Reepa Evic-Carleton was previously the treatment coordinator at Tungasuvvingat Inuit’s Mamisarvik Healing Centre in Ottawa. Mamisarvik was the only comprehensive, Inuit-specific, residential, trauma-and-addiction program of its kind in Canada. She is an Inuk from the Baffin Island-community of Pangnirtung and co-founded Mamisarvik national eight-week program in 2002, working as a trauma-and-addiction therapist. The program ranged from pre-treatment through intensive bio-psycho-social-spiritual treatment to continuing care and transition housing. She currently serves at the Ottawa Inuit Children’s Centre as a Support Coordinator with OICC’s Family Well Being Program which provides holistic support tailored to the unique needs of each family.